Just another day at the office for Jeffery Wilbanks, operations and maintenance specialist with Exel Power, except his is the Tacoma Power plant north of Rockwood. His commute takes a fifteen minute ride in a track car on the Durango & Silverton Narrow Gauge Railroad tracks to get to the power plant. Two of the three original generating units at Tacoma are operating today. The third original unit blew up in 1949 and was replaced. There is room for a fourth. 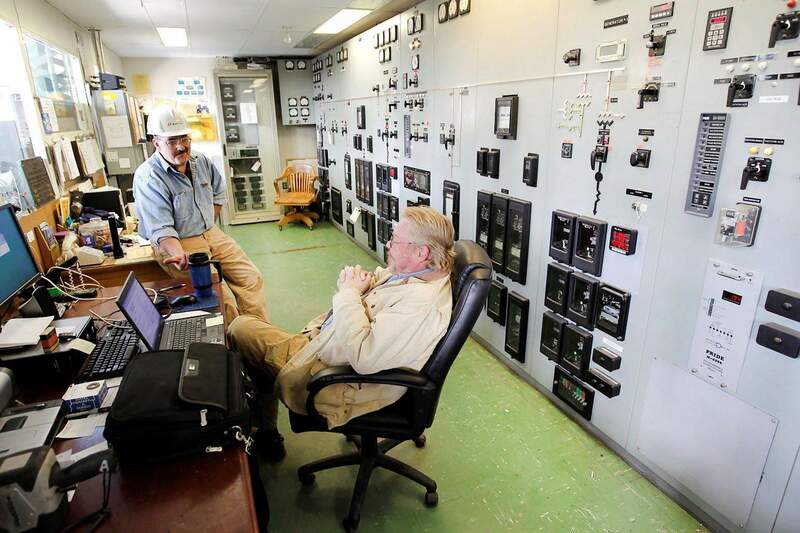 Xcel Energy maintenance workers often have the century-old plant to themselves. Jeff Wilbanks, left, plant operations and maintenance specialist, and Alfred Hughes, supervisor of hydro operations, both with Xcel, are in charge of the controls. The Tacoma Power plant north of Rockwood was built to supply electricity to the area. 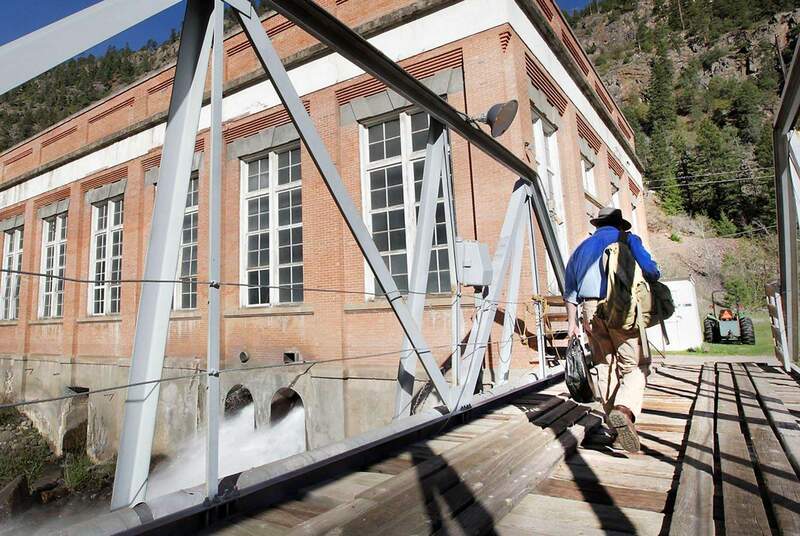 Taking water from Cascade Creek, it travels via a wooden flume and pipes to the plant, drives the generators and empties into the Animas River. 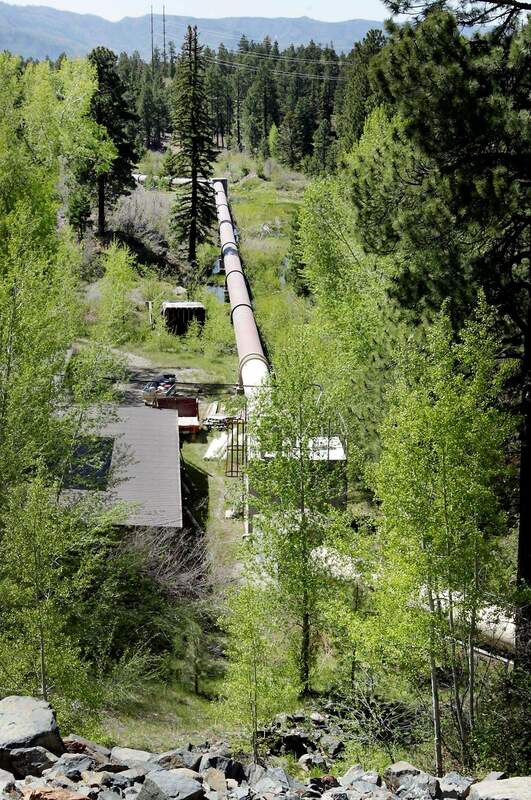 A 10 foot in diameter steel pipe carries water from Electra Lake north of Durango to power the generators at Tacoma. The diversion dam on Cascade Creek carries the water from the creek via a wooden flume to Electra Lake. 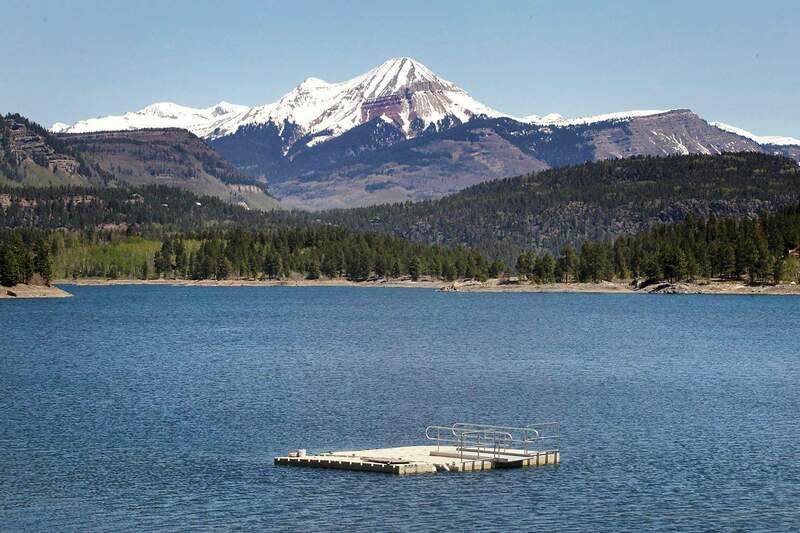 Electra Lake north of Durango was built to contain water from Cascade Creek and power the generators at Tacoma. Jeffery Wilbanks, operations and maintenance specialist with Exel Energy, drives a track car to the Tacoma Power plant north of Rockwood where he works. The Tacoma Power plant north of Rockwood was built to supply electricity to the area. Homes were built to house the workers who built the project and have worked at the plant over the years. Inside of one of the two houses that are left at the Tacoma Power plant north of Rockwood. Water flows into the Animas River after turning the turbines to create power in the Tacoma plant. The Tacoma Power plant north of Rockwood was built along the banks of the Animas River in 1905. The hydroelectric plant built here along the banks of the Animas River in 1905 by the predecessor of Xcel Energy is the most prominent reminder of a community that was alive with miners, railroad workers and hydroelectric plant employees early in the 20th century. 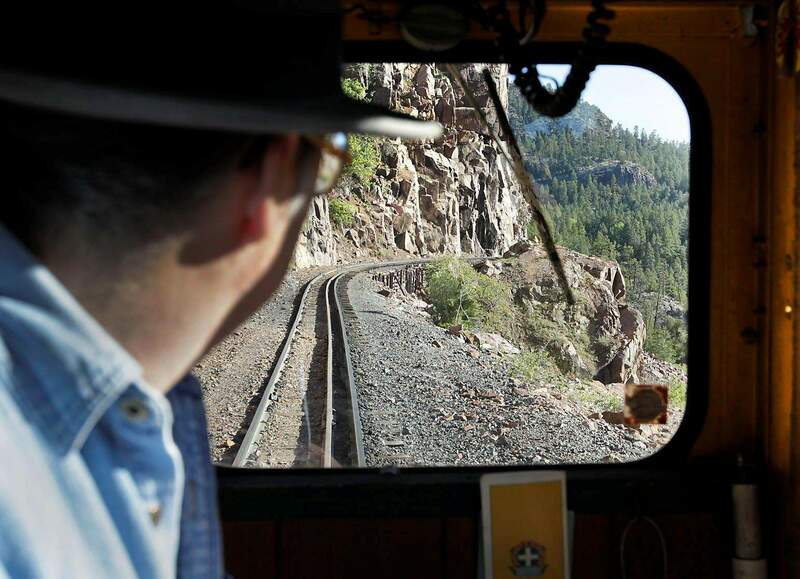 Nowadays, Xcel maintenance workers would have the place to themselves except for several hundred sightseers who visit each year via the Durango & Silverton Narrow Gauge Railroad, which is the sole access. 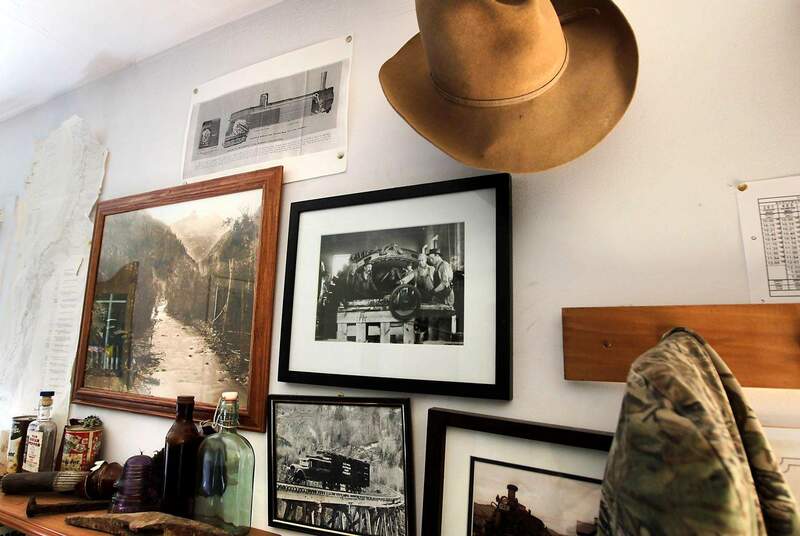 The guests include Fort Lewis College engineering students, school kids and Rail Fest tourists. Xcel has its own track cars and travel times on the railroad schedule. Tacoma power plant got its name through a case of mistaken identity, as it were. It was supposed to be called Rockwood after the next whistle stop south on the D&SNG line. But generators that were too small for a hydroelectric plant in Tacoma, Wash., ended up here. The Tacoma on the packing crates stuck. The first power from Tacoma supported mining operations in Silverton. The plant operates on the age-old principle that moving water can be put to good use. In addition to the flowing water, the operation includes a turbine that changes the kinetic energy of falling water into mechanical energy, a generator connected to the turbine that changes mechanical energy into electrical energy and power lines to transmit the electricity. 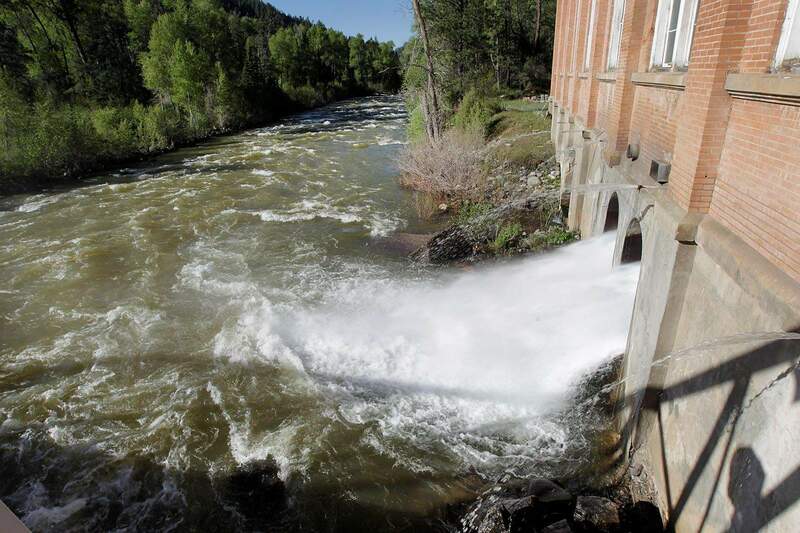 Although this hydroplant sits at the edge of the Animas River about 22 miles north of Durango, the electricity produced is generated by water diverted from Cascade Creek about 18 miles farther north. 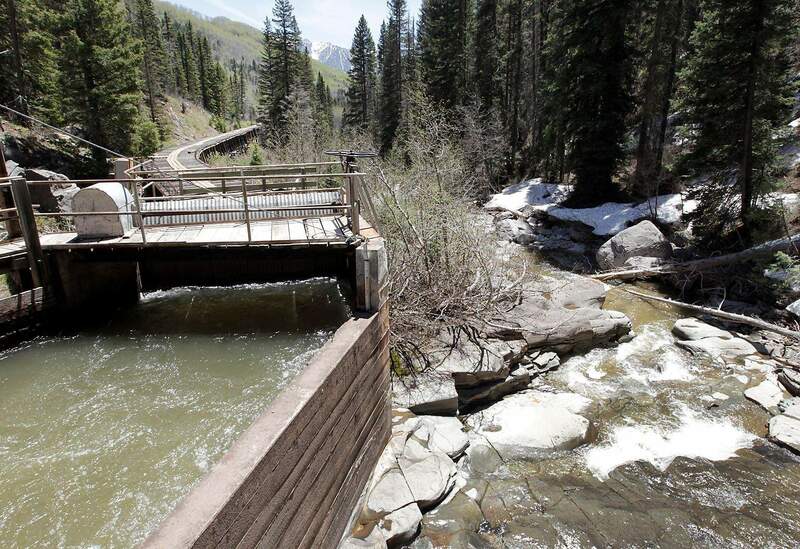 The lions share of Cascade Creek flows into a 4,400-foot open-top wooden flume 10 feet in diameter, then into a 16,000-foot steel pipe,and from there into Little Cascade Creek. Little Cascade Creek empties into Columbine Lake before continuing on to Electra Lake, a 22,364-acre-foot holding basin. As it leaves Electra Lake, water is carried in a 2½-mile pressurized pipeline to a point directly west and 1,000 feet above the generating plant. Under gravity, the head of water churns through the plant, turning turbines, then into the Animas. 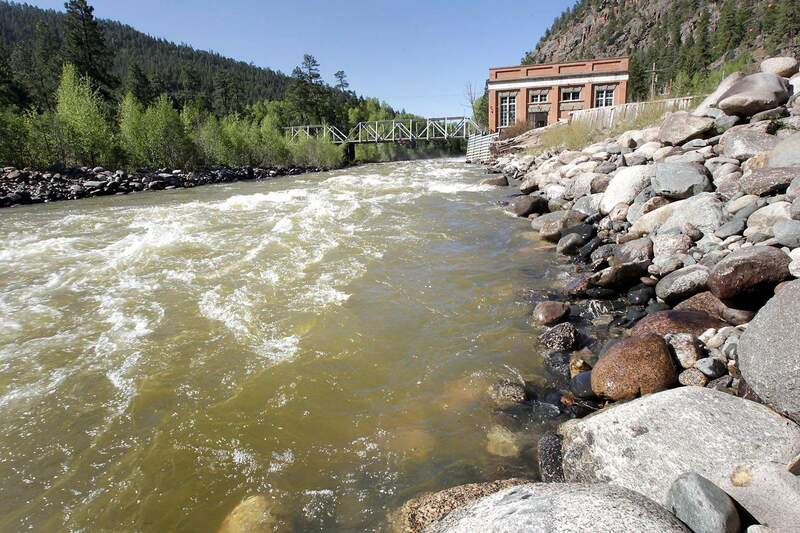 This is truly renewable energy, produced at periods of peak demand, said Alfred Hughes, who supervises Xcel hydro plants at Ophir and Salida as well as the one here. The Tacoma plant produces pure green energy, Hughes said. There is no water, air or land pollution from the operation. 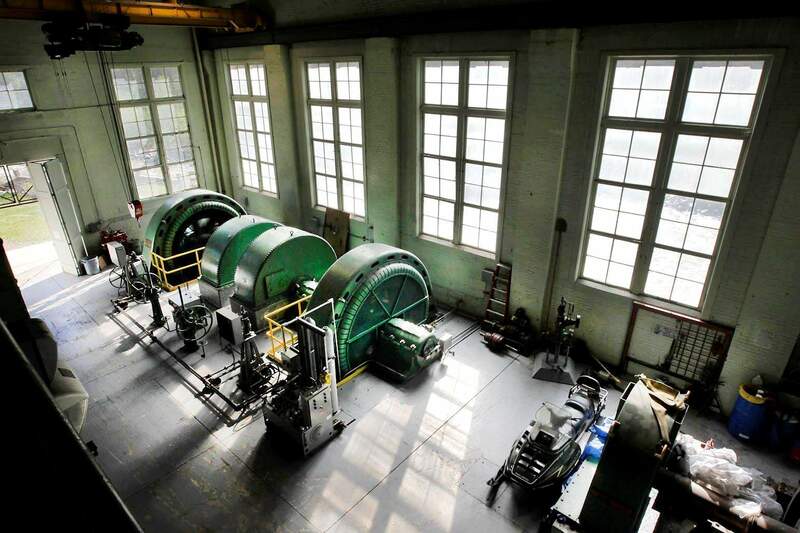 Two of the three original generating units are operating today, each producing 2 megawatts of power. The third unit blew up in 1949 and was replaced with a 3.5-megawatt unit. If need arises, the plant can accommodate a fourth generating unit. The power is fed into La Plata Electric Association lines. A turbine in the 3.5-megawatt generator blew up at 2 a.m. Oct. 31, 2005, sending pieces of metal through the roof and damaging both of the 2-megawatt units. No one was injured. Both smaller units, which together can generate 4.5 megawatts, were back in service by the end of the month. The large unit remains out of service. The website of the U.S. Geological Survey says 7 percent of the nations energy is produced by hydro, compared with 19 percent worldwide. Slightly more than 3 percent of energy in Colorado derives from renewable sources, almost equally divided among hydro, wind and biomass. 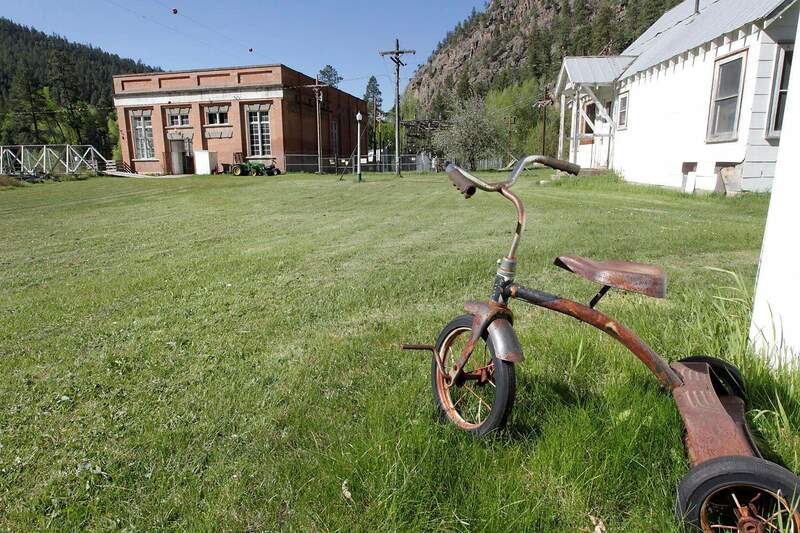 In its heyday, the community around the plant boasted a population of nearly 100, with residents living on both sides of the river. A footbridge linked the two sides. Children of miners and power plant workers rode a mine bucket from a tramhouse adjacent to the plant to the top of the ridge, where they were picked up and taken to school in Rockwood. A two-story Victorian house on the east bank of the river in which the plant foreman lived was moved in the early 1980s to Durango, where it sits today at 2511 Borrego Drive. Xcel also owns Ames Hydro near Ophir in San Miguel County. 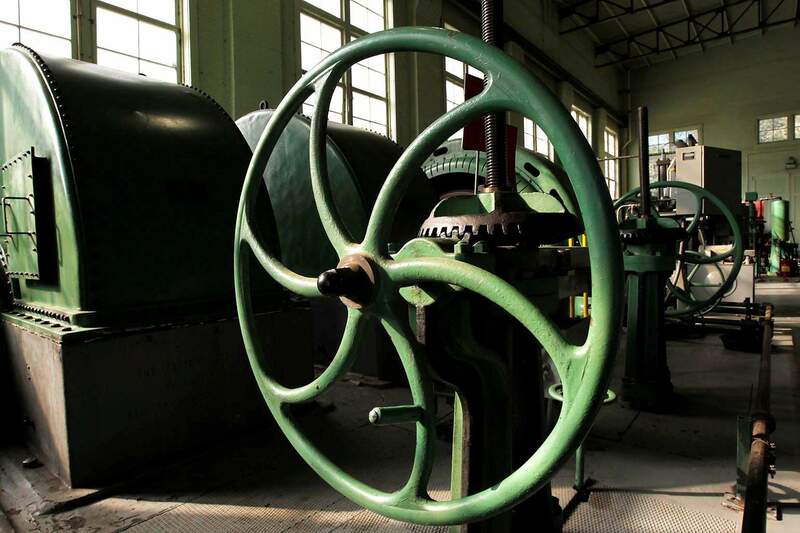 The plant, built in 1890 to power mining operations around Telluride, was the first hydropower plant in the country to generate and transmit alternating current. Alternating current, developed by Croatian immigrant Nikola Tesla, displaced the direct current favored by Thomas Edison.